As a Service Hub of the Alliance, we support over 1000 members across East Anglia including pre-schools, day nurseries, toddler groups, nursery schools, children’s centres and individuals. We have been providing high quality support and advice to providers of early years education and childcare across East Anglia for more than 25 years. The East Anglia area covers Norfolk, Suffolk, Peterborough, Cambridgeshire and Essex. However, we work closely with the other eight service hubs across the country and promote cross boundary working for members. Don't feel alone with the new Ofsted Framework - Join us and other providers for an interactive webinar, networking and popcorn! Be ahead of the game and join us for an interactive Webinar with Alliance Quality Improvement Director MICHAEL FREESTON and Policy and Standards Manager MELANIE PILCHER focusing on what the new Ofsted framework will mean for you. As well as the interactive webinar in a ‘cinema- style’ setting (including Popcorn), there will be an opportunity to ask questions, as well as networking. There will also be refreshments, a free publication, as well as a chance to find out about workshops you can attend and other support and training available from the Early Years Alliance locally. Workshops are being held at Southend-on-Sea 2 May and Swavesey 16 May. 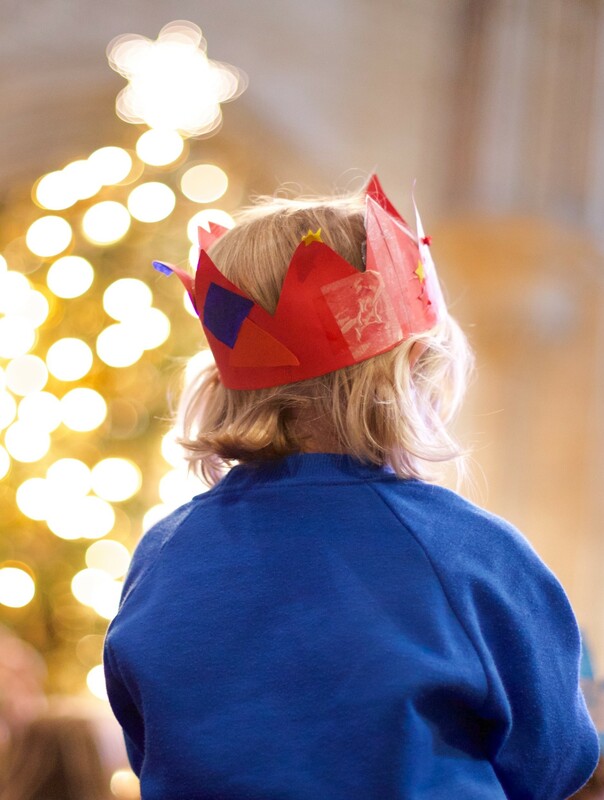 Once again we held our ever popular Ely and Peterborough Cathedral events to celebrate Christmas on the 4 and 11 December. Thank you to St. Thomas More Catholic Nursery, who performed at Peterborough Cathedral and Rainbows Pre-school who performed at Ely Cathedral. We would also like to thank the Cathedral teams for their hospitality and working in partnership to present the Nativity at these spectacilar venues. Children, families and carers joined in with the singing and enjoyed light refreshments following the performance. If you have any questions please get in touch with us on eastanglia@eyalliance.org.uk or 01954 231751. Community Connections is a programme in North Cambridgeshire and Peterborough that supports young people, older workers, low skilled workers, migrants and other hard to reach groups into education, employment or training. 14 organisations from different sectors each with its own specialist area of focus will work together to meet the multiple and complex needs of participants leaving a lasting legacy. We will actively encourage participants to engage in community events and take on volunteering opportunities in order to gain important experience and feel more connected with their communities. Participants will be more connected to the local labour market, more connected to local services and support organisations are better connected. During 2019 we will be planning and delivering a number of workshops and member forums across the service hub. Information on this will be sent to Alliance members, updates will also be available on our website. The Early Years Alliance leads on a partnership of key statutory and voluntary sector service providers, to improve outcomes in social and emotional development, diet and nutrition and communication and language through preventative initiatives for 0-3s. Working in partnership with Southend Borough Council the Early Years Alliance provides advice and support to early years and childcare providers to ensure high quality practice for all children within Southend. 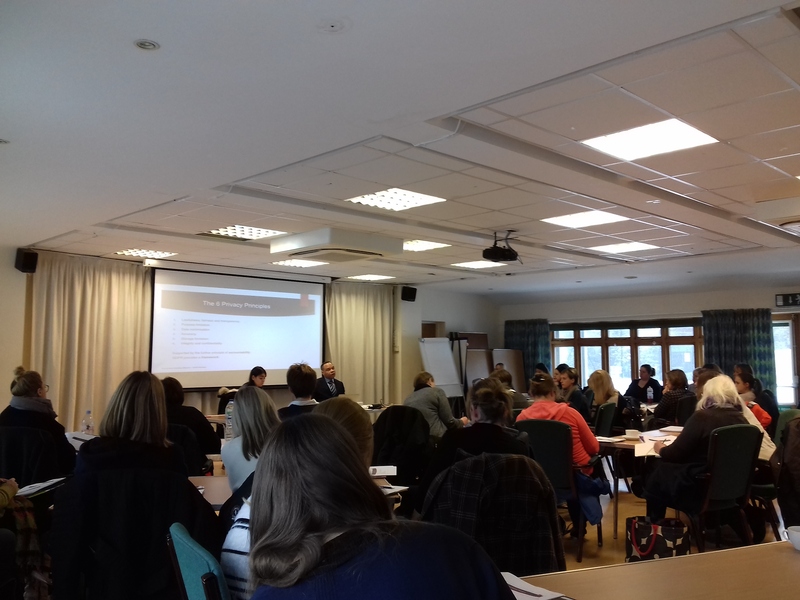 Over 50 Alliance members joined us for our Member Forum focusing on the General Data Protection Regulations (GDPR) at Hemingford Pavilion, located in the heart of the beautiful villages of Hemingford Grey and Hemingford Abbots. To enable participants to review Sustained Shared Thinking and Emotional Well-being Scales (SSTEW) and consider how this could inform their own practice. Explore recent research and development into practice that supports sustained shared thinking identifying what do they do already and plan to do more. Identify how to build trust, confidence and independence. Identify how to support social and emotional well-being. 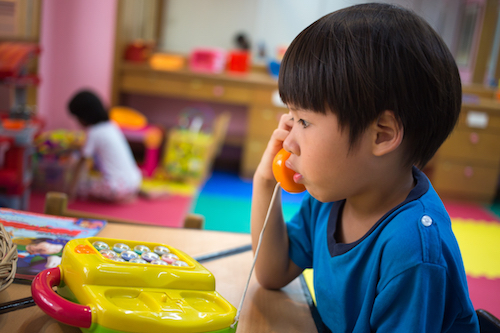 Identify how to support and extend language and communication. £50 non - members. Become a member to receive a number of Alliance benefits such as discounted workshops, over 20 free online training courses for your team via online training specialists EduCare, access to 24 hour legal helpline Law-Call and the Alliance Under 5 magazine. The Southend Borough Council SEND team identified a need for support for families for when they first receive or whilst they are waiting for a diagnosis of autism. A Better Start Southend have provided funding for the Early Years Alliance to provide Family Support Workers to support parents during this period on a referal basis. These positions work alongside the Southend SEND and Portage team as well as the Alliance Early Years Development Service to support families within Southend. The type of advice and support that is offered ranges from enabling environments, safeguarding, safer recruitment, and risk assessment. Providers are also challenged and supported in preparation for Ofsted inspections. The development team play a key role in the communication and workforce development functions of the service. The Early Years Resource Page on the Southend Learning Network site is available to all Southend providers including schools, which is monitored and updated regularly. It contains current Government legislation, Ofsted documents and all Early Years paperwork including Provider Handbooks and Parent Funding Declaration Forms. Training is arranged for the childcare workforce in all aspects of the Early Years Foundation Stage and to degree level. Training also includes a rolling programme of Safeguarding including Level 2, Refresher and Designated Person. The team also contribute to LSCB safeguarding meetings and link closely with the Local Authority Safeguarding Team and the Local Authority Designated Officer (LADO). Within the East Anglia Service Hub area there are 19 settings. Please contact them directly to find out about their offer to families. Community Connections is a programme supporting young people, older workers, low skilled workers, migrants and other hard to reach groups into education, employment or training. 14 organisations from different sectors each with its own specialist area of focus will work together to meet the multiple and complex needs of participants leaving a lasting legacy. We will actively encourage participants to engage in community events and take on volunteering opportunities in order to gain important experience and feel more connected with their communities. Participants will be more connected to the local labour market, more connected to local services and support organisations are better connected. Our focus is on families and the barriers to employment, training or job search. Working with local early years providers, we will support families to access childcare and understand the funding available to allow them to undertake training, job search or employment. As a training provider of early year’s qualifications we can support them into apprenticeships or qualification training.